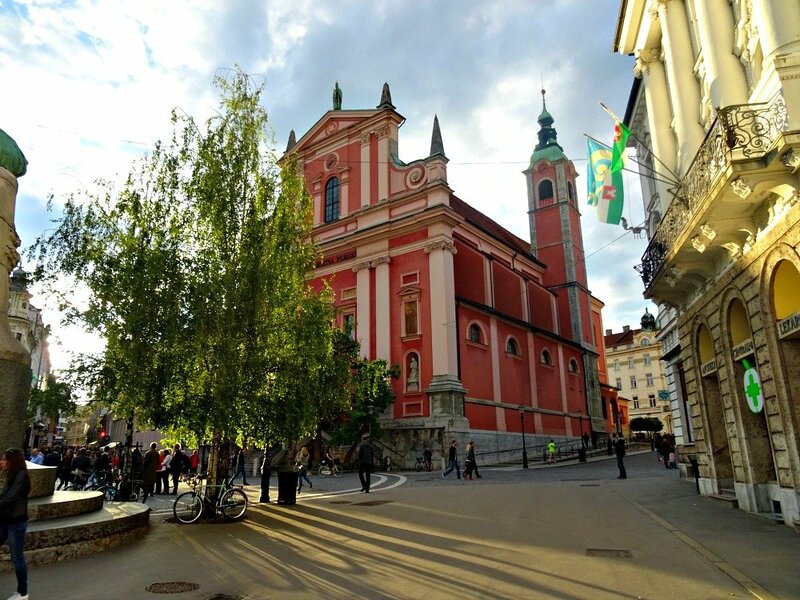 Ljubljana, the capital city of Slovenia, is an easy place to visit. 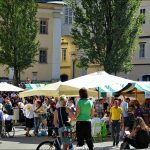 Pronounced Lub-lee-arna, this University town has a relaxed atmosphere, an old town that’s picture perfect and a Friday food festival that draws the locals out to soak up the sunshine, eat, drink and socialise. 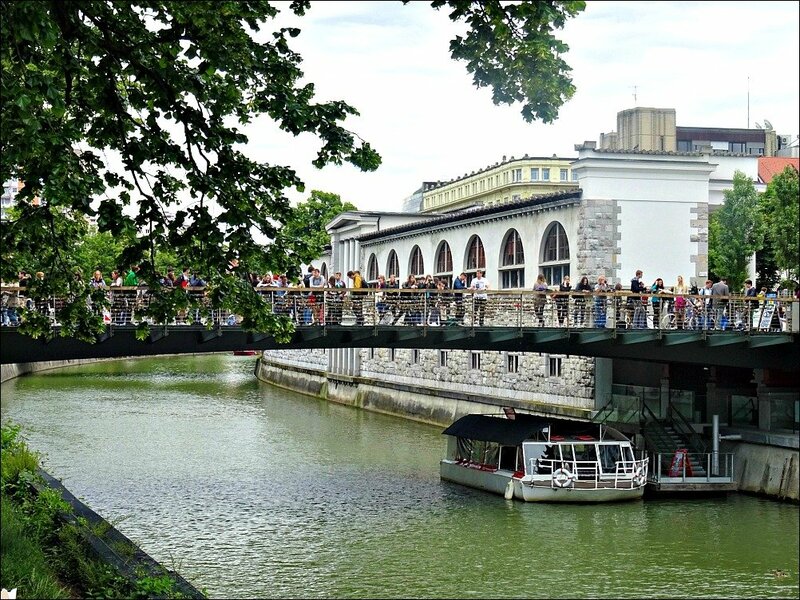 Venture along the river away from the Triple Bridge toward Ljubljana Sluice Gates and the atmosphere becomes bohemian and alternative. The streets are full of surprising statues that range from main stream to bizarre. 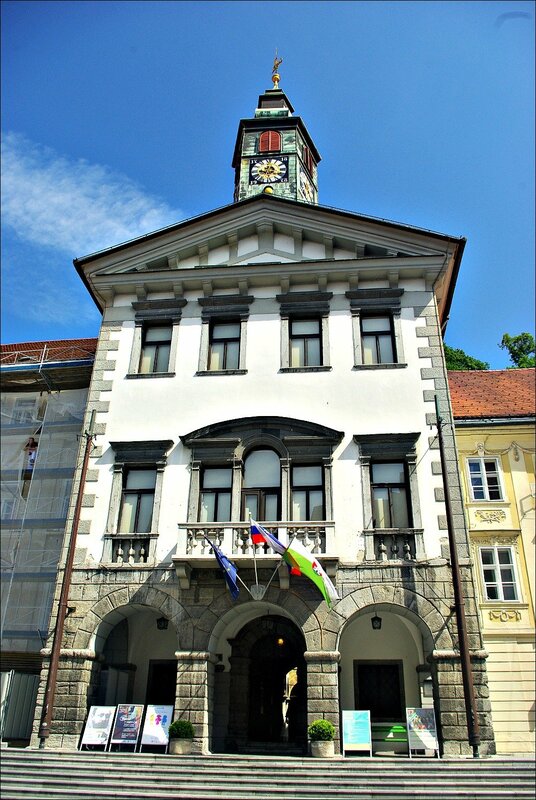 The Triple Bridge connects the old city with the new at Prešeren Square. Franciscan Church in the square catching the afternoon sun. 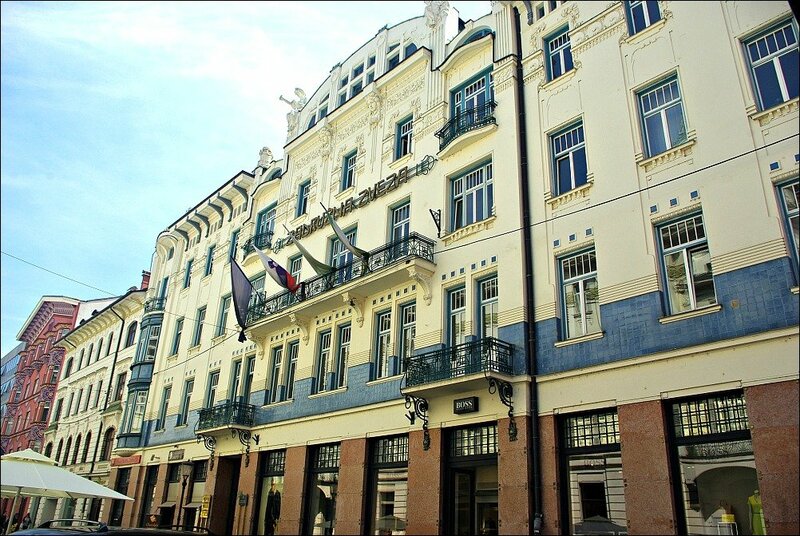 Art Deco street off Prešeren square. 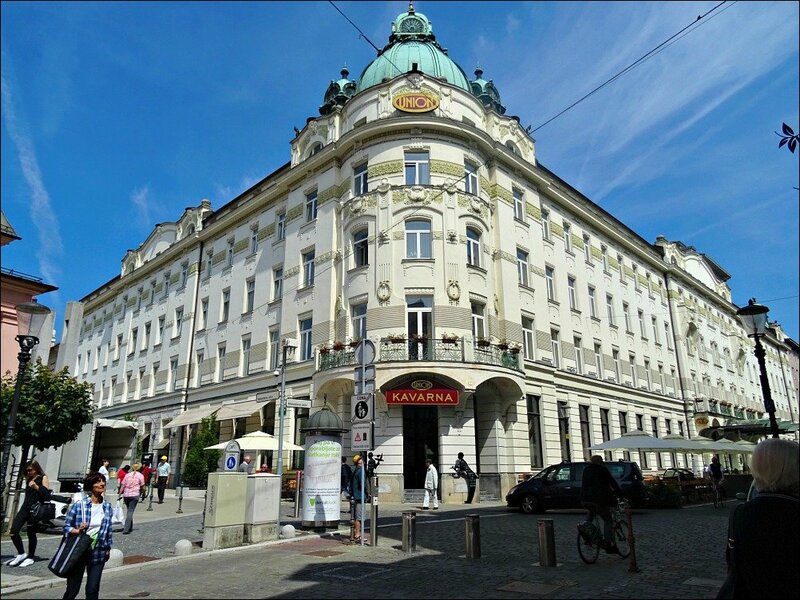 Ljubljana Grand Union Hotel one block from Prešeren square (1903) the first modern hotel. 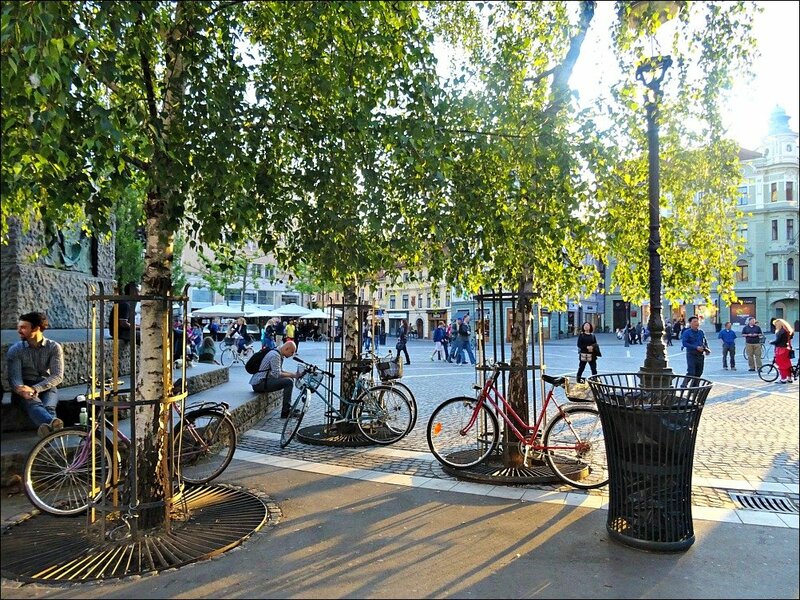 Trubarjeva Cesta is a great street to explore. 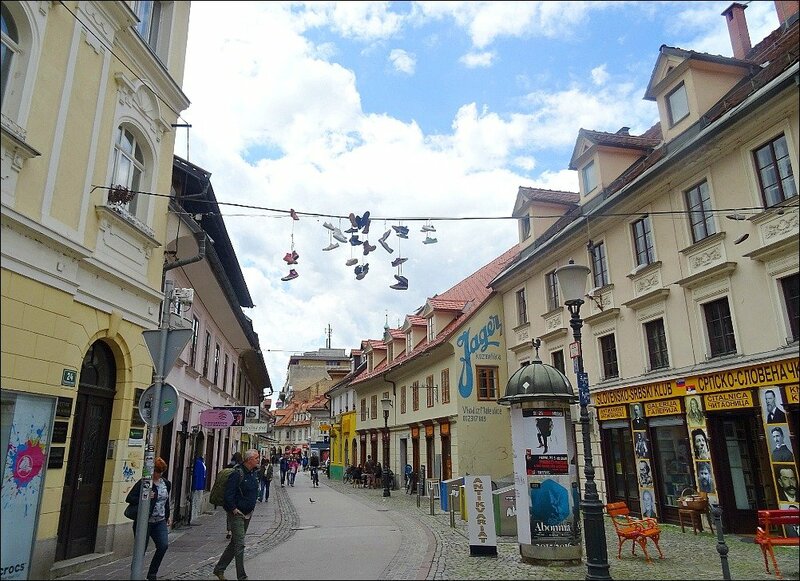 Authorities removed the shoes on Cobbler’s Bridge but these remained. Triple Bridge to Castle from Prešeren square. The Castle accessed by road, walking track or lift. View from the Castle, taking in the old town at the base and new town into the distance. 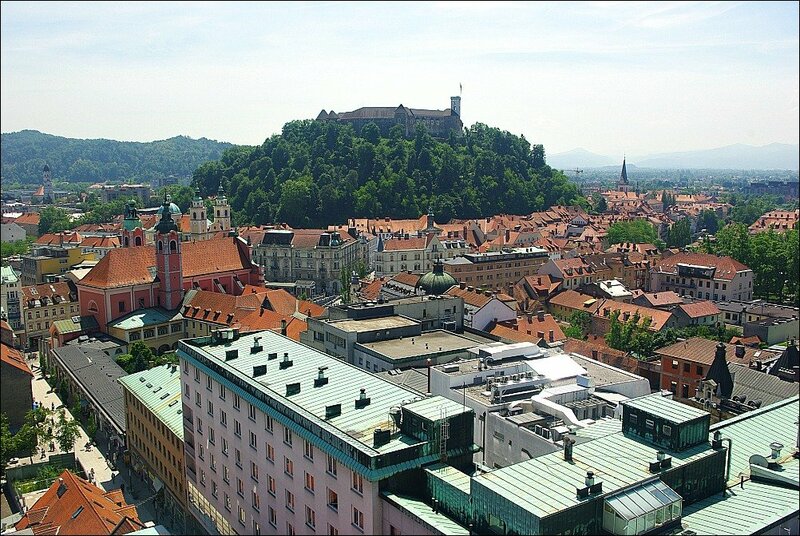 View from the Nebotičnik “Skyscraper” to Castle. 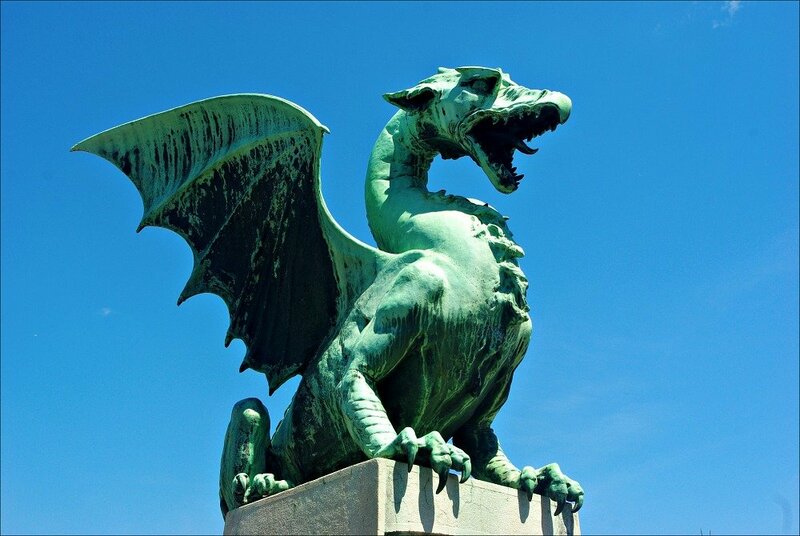 The City’s Emblem Dragon. This one on Dragon Bridge. St. Nicholas Church at the base of Castle hill, taken from the Nebotičnik “Skyscraper”. 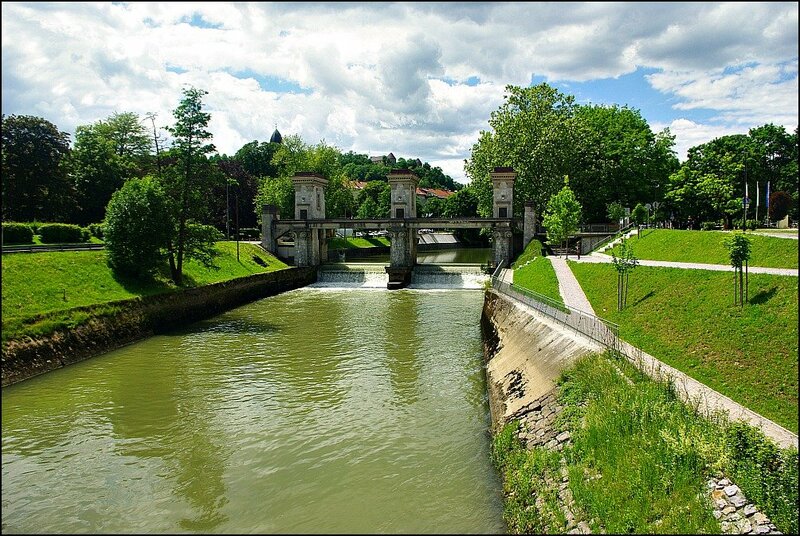 Sluice gates on the Ljubljanica River as it flows through town. 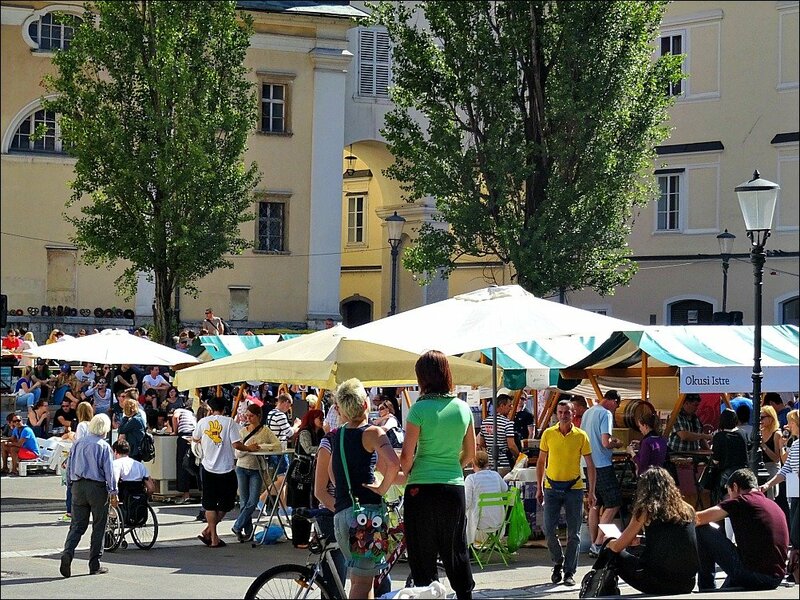 Open Air Kitchen is a food market and social gathering that is high on everyone’s list including locals and visitors. Food prepared by local chefs. Don’t miss this. 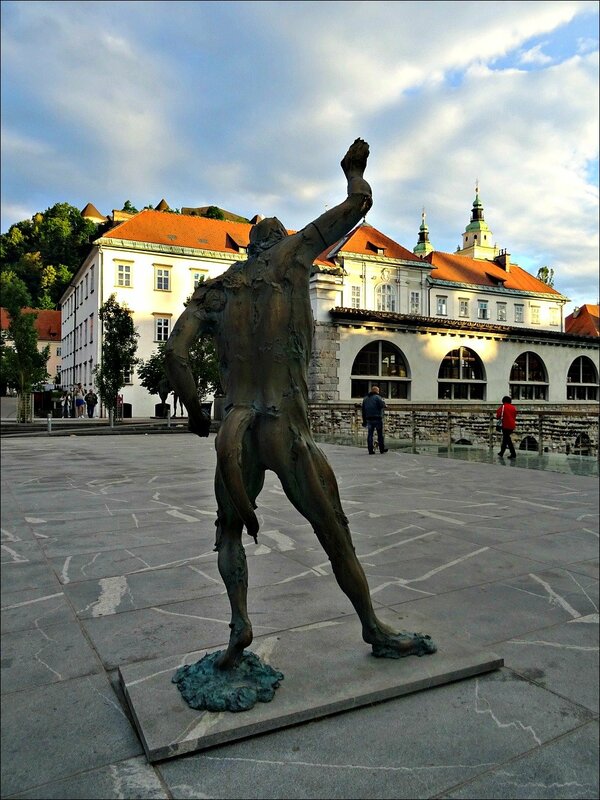 Hercules fountain at the meeting of Gornji Trg and Stari Trg in the old town. Satyr statue on the love-locked Butcher’s Bridge. 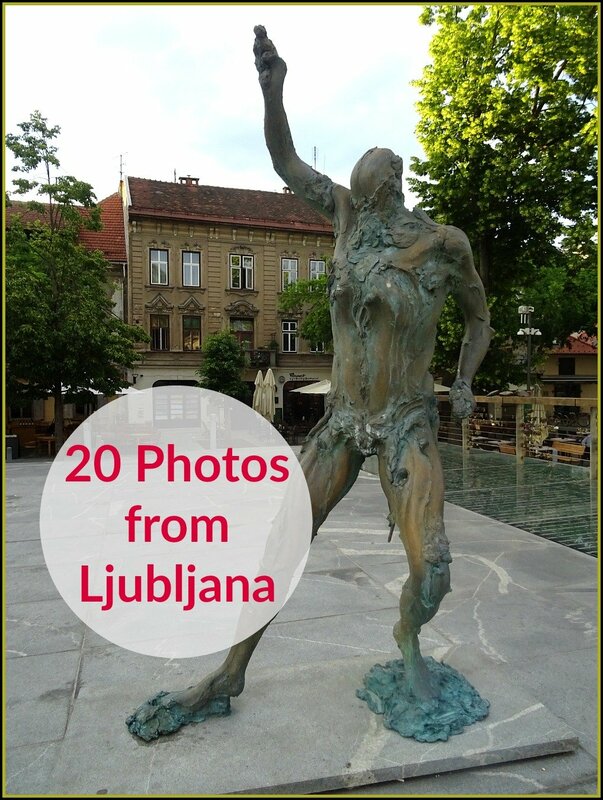 Ljubljana is full of such statues. Market crowd spilling onto Butcher’s Bridge. Previous Post: « Is the Valley of the Temples at Agrigento Sicily really in a valley? Jan, I love your photos. 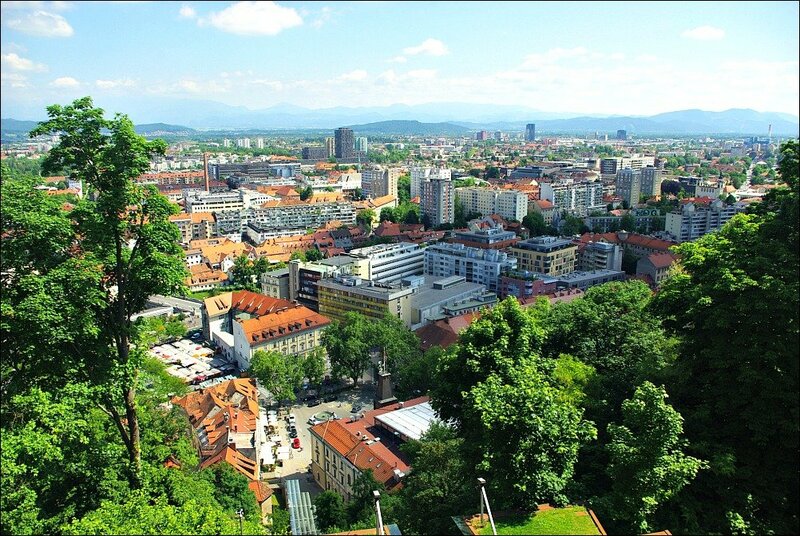 Isn’t Ljubljana the prettiest city?! So true Corinne and it was so easy to explore. Such gorgeous photos Jan. Really enjoying seeing somewhere new through your lens. Thanks Toni, I always love your photos – especially your Japanese ones – so professional. Jan you have visited so many places I wouldn’t even attempt to pronounce. You are the authentic traveller. A true lover of travel. Butcher’s Bridge… what a great name. And there are love locks on Butcher’s Bridge! I love the name – it’s pronounced Lub-lee-arna. 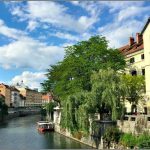 It is a great city with a lot more to explore than what we saw! I really enjoyed exploring Ljuljiana a few years ago. It was the first place I tried horse meat. 🙂 I loved the art deco touches found on old buildings, and the amazing dragons on the bridge. 🙂 Beautiful pictures!! Hi Krista, I’m pretty sure we didn’t eat horsemeat because we self catered except for one night that we ate at a curry restaurant! 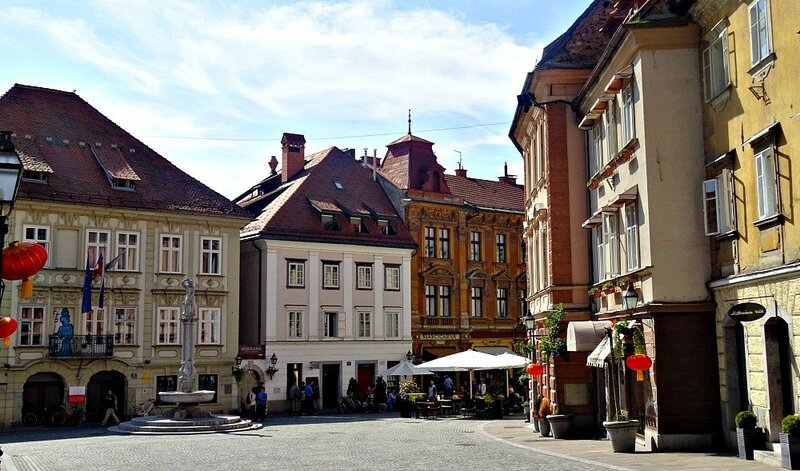 The statues and decorative touches are beautiful in Ljubljana. I agree that the weather plays a big part in the enjoyment of a city. That and the people of course! 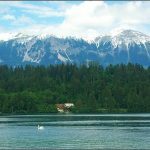 Oh Jan, I can count on you to activate those travel bugs every time I read your blog! Loved this one and will be calling The Scout in to the computer to enjoy it as well. Keep ’em coming! Oh I’m glad you liked it. 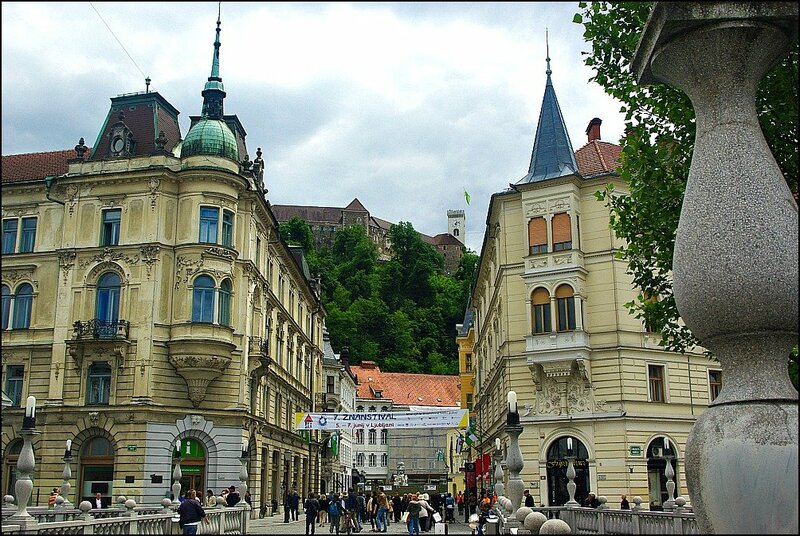 I have a lot more photos of Ljubljana! 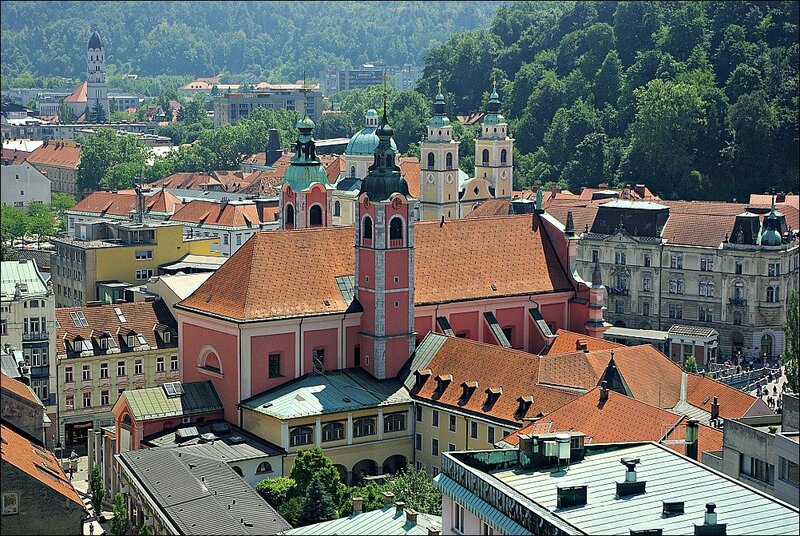 I had to Google Ljubljana (how do you pronounce this?) because I have never heard of it. 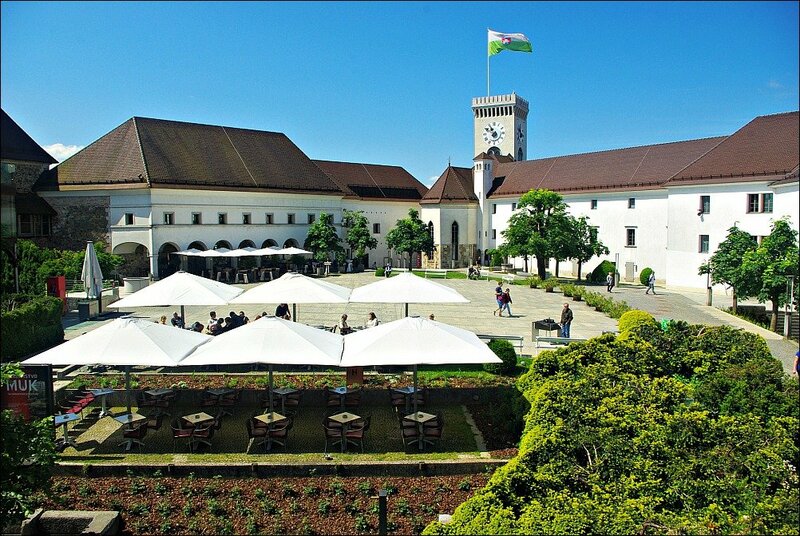 I thought it looked like Slovenia and I was right! 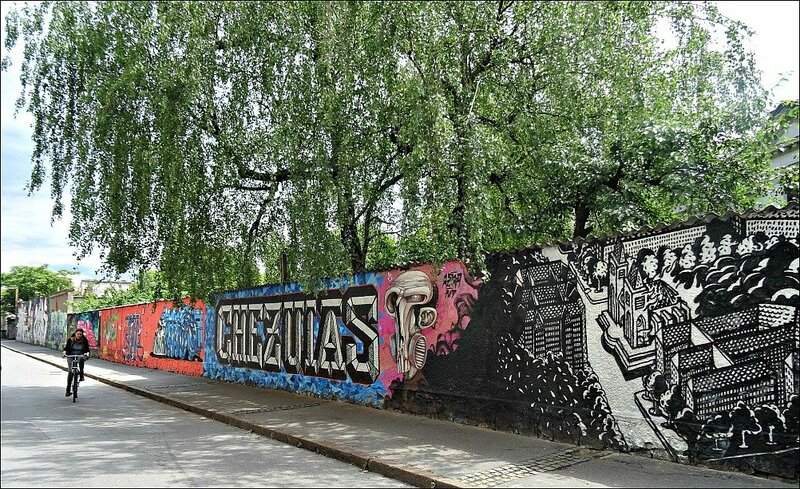 It looks like an interesting place with a lot of street art. 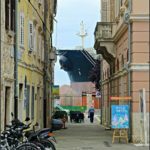 We are stopping at a port in Slovenia next year on our Mediterranean cruise so I will be looking forward to seeing a small snippet of this country. You say it Lub-lee-arna. 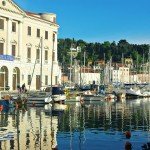 I hope you get to visit Piran on the coast of Slovenia – it is gorgeous. Oh my! it is impossible not to fall in love with this city. I like all the pink tones! Thank you, Jan, for sharing those photos! I love the street art and the beautiful architecture. I’m putting this down on my list!! Thanks for visiting Cat. 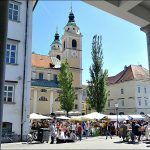 Ljubljana is definitely worth a visit, put it on your list.